From what I can tell, a lot of people really, really loved She Was Pretty, making it one of the most popular dramas of the entire year. Fair warning: I was not one of those people. If you adored the drama and would rather not hear negative things about it, stop reading now. You have been warned. Now let us proceed. No? I can't get away with a million pictures of Siwon? Very well, then. Allow me to elaborate. First of all, let me make this very clear: I started the drama for Park Seo Joon. I finished it for Siwon. 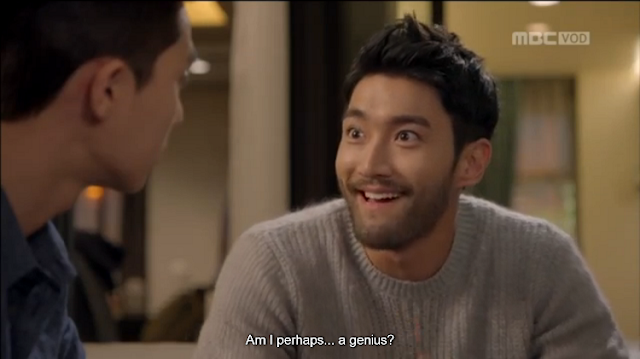 Siwon stole the show, and I say that as someone who didn't go into the series as a blind Siwon superfan. 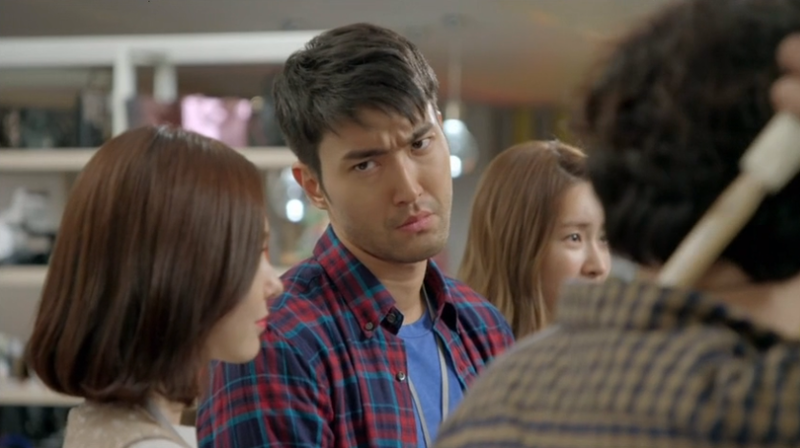 Siwon's scenes were easily the highlight of the series, but there were some other things that I generally enjoyed, like the friendship between Ha Ri and Hye Jin or the members of the Most team. 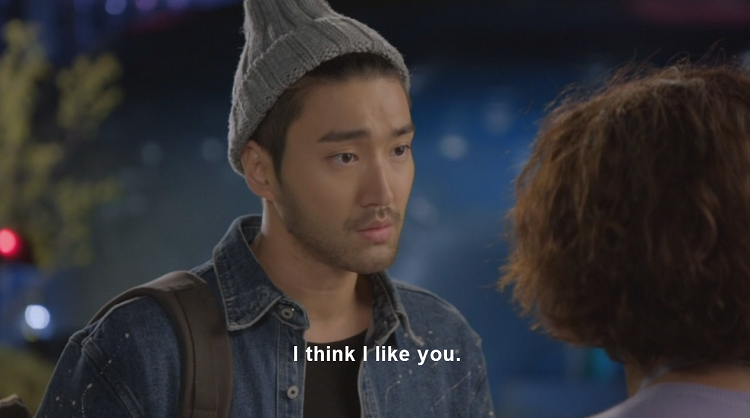 Overall, though, aside from the revelation that was Siwon, the series felt pretty bleh overall. Issue 1: The lead characterizations: I love love love love loooooove Park Seo Joon, but his character might as well have been a cardboard box for the interest he generated. I don't mind cliches when they're used in interesting ways or if the actors inject the characters with some extra spark (lie in Marriage, Not Dating, for example), but his character did none of those things. He was a typical terrible rich guy lead who magically changed overnight through the power of love into a completely bland, smiling paper cutout. There were glimpses of delving into his background and giving us a better look at how the sweet, chubby boy became this angry, wounded man, but we never really got there. 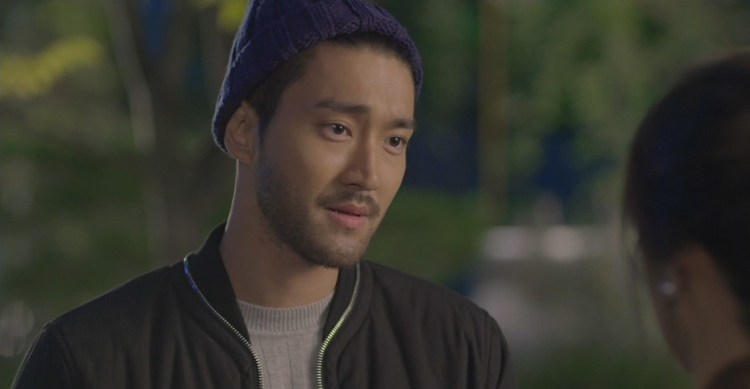 Instead, the drama focused so narrowly on his love with Hye Jin that he turned into a dull boyfriend-bot without anything really compelling to keep me watching. Hye Jin had glimpses of better moments, especially at first, but after her makeover, she also became the ideal, tamed Candy girl we've seen a billion times before. 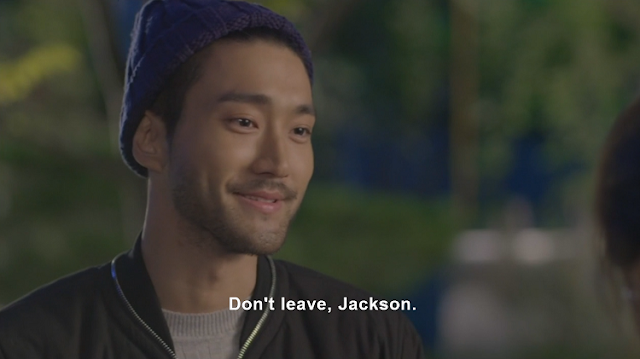 I honestly feel like the writer was following the K-drama playbook so closely with these two that we could easily copy and past 80% of their dialogue into an entirely different drama without anyone noticing a difference. 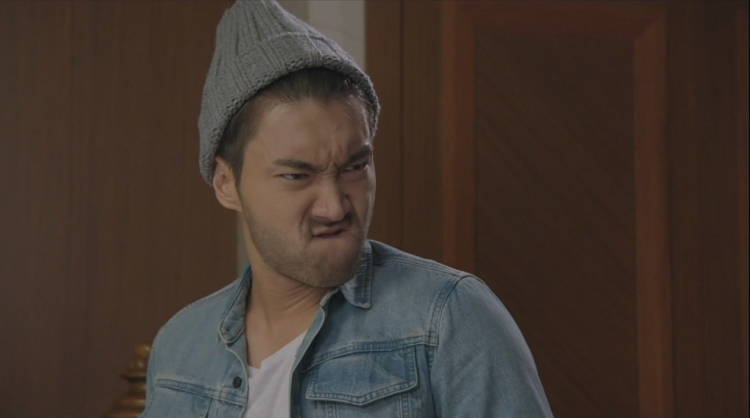 Siwon and I feel the same way about lame characters. Issue 2: Why is she with him? No, seriously. I think we were all so worried about whether Sung Joon loved Hye Jin as her present self that we forgot to ask ourselves the same question in reverse. Aside from the fact that he was her childhood friend, what reason does Hye Jin really have to fall for him in the first place? I know this is going to make some people upset, but for the vast majority of the series, I honestly got a more motherly vibe from Hye Jin towards Sung Joon than a romantic one. Yes, she mothers everyone and that's just her personality, but if Sung Joon is supposedly her true love, shouldn't he be different? Even consider the romantic gesture of cutting his nails for him. Why does he like it? Because that's what his mom did. Cute gesture, but no. Just no. Gross and weird. Cut your own nails. Issue 3: Wasted potential: At the beginning of the series, there were quit a few things that grabbed my interest, and I saw them as a chance for the writers to try something new. Unfortunately, the writer completely dropped the ball on most of these interesting threads and forgot they existed. For example, Ha Ri was a really interesting character at first. Even when she was dating her best friend's first love, I thought she could be a well-rounded, intriguing character. Instead, she just got pushed off to the side after Sung Joon discovered her secret. I mean, I'm happy that she found herself and all, but it kind of felt like the script ignored her as much as possible after episode 10. Okay, okay, I think that's enough bagging on the show for now. It wasn't actively bad. It just didn't really give me any reason to keep watching. In case you wondered what the other people in the show look like, this is them. On a narrative front, She Was Pretty didn't really work for me. The characters weren't unique or interesting enough for a character-driven drama, and, for the first time ever, I was so uninterested in the central pairing that I found myself tempted to fast forward through their cute scenes together. That's really saying something. That being said, I'm glad I watched in order to discover Siwon. This was his perfect army sendoff, and he has at least one new fan looking forward to seeing what he does upon his return from enlistment. 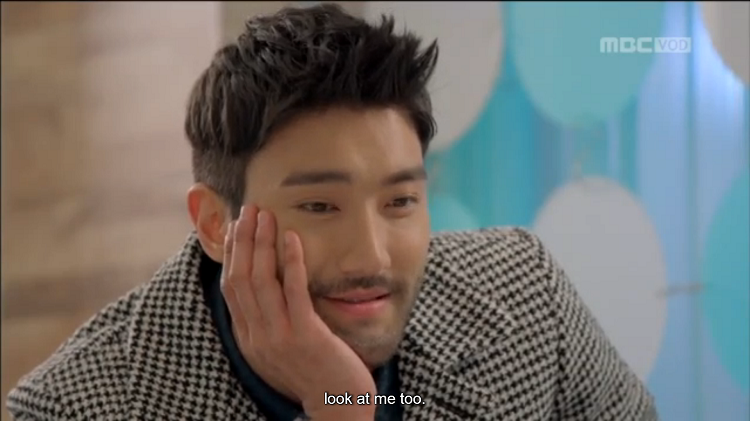 Surely you won't begrudge me just one more Siwon for the road, right?